Arriving in a city, what better than to have a vehicle waiting for you? The Hertz car rental agency at the airport can provide you a car easily- a better way to make your stay more comfortable. Fez, is a historical and cultural capital of the kingdom. This city will make you dream by its souks truffled of labyrinths and its alleyways immutable since the Middle Ages. 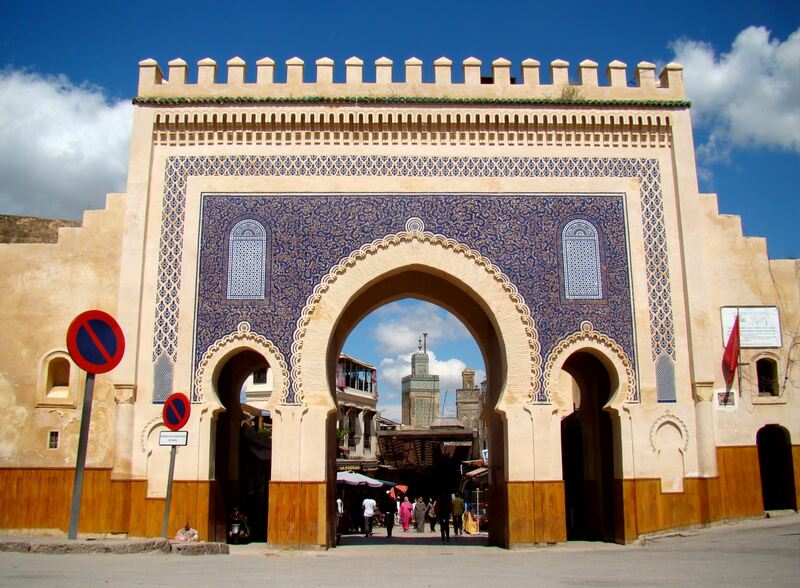 The city of Fez has managed to preserve these numerous monuments and its ancient Medina classified as a World Heritage Site by Unesco. - The car rental Fez Airport. Pick up your vehicle on you arrival to Fez arrival! Our car rental agency, located inside the airport, has a wide range of rental cars. Don't waste time! Book your car now at your car rental agency!